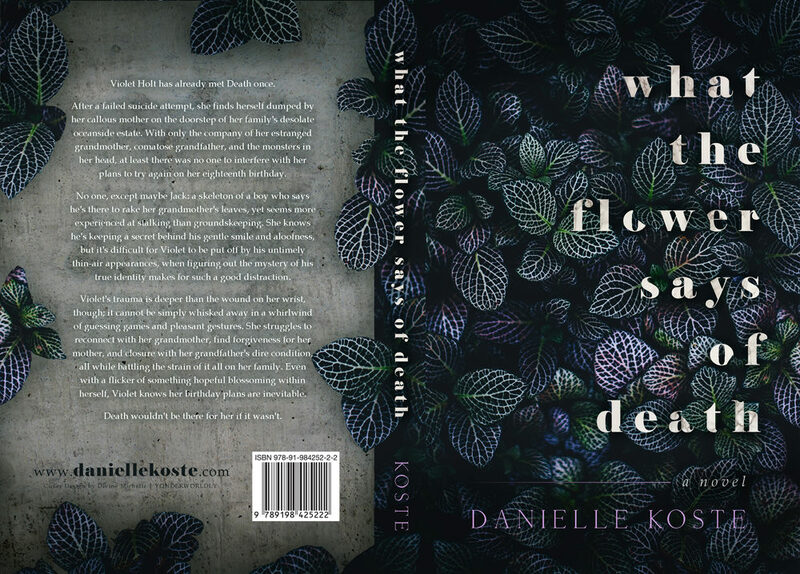 Release Day for “What the Flower Says of Death” by Danielle Koste! 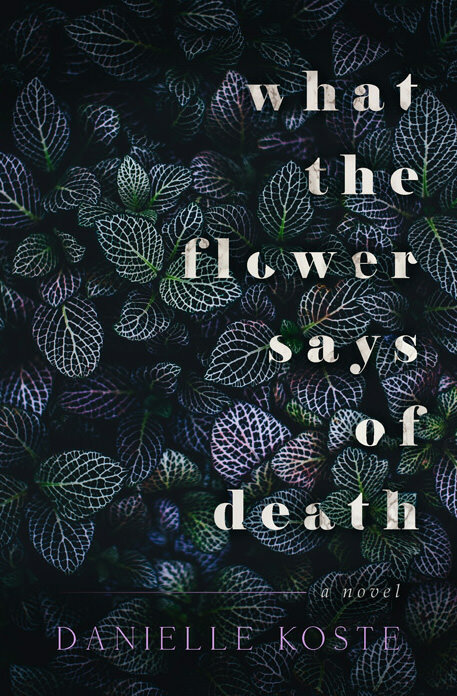 Danielle Koste was nice enough to send me an advanced reader’s copy of her newest book, What the Flower Says of Death. I reviewed it a few weeks ago (you can click on the book title to see my review) and today is release day! I’m going to give you all the info you need to know about how and where to purchase this book. You can read my review to get my full thoughts, but I LOVED this story and definitely recommend you give it a read! After a failed suicide attempt, Violet Holt is left in the company of her estranged grandmother and comatose grandfather at their seaside estate in Newport. 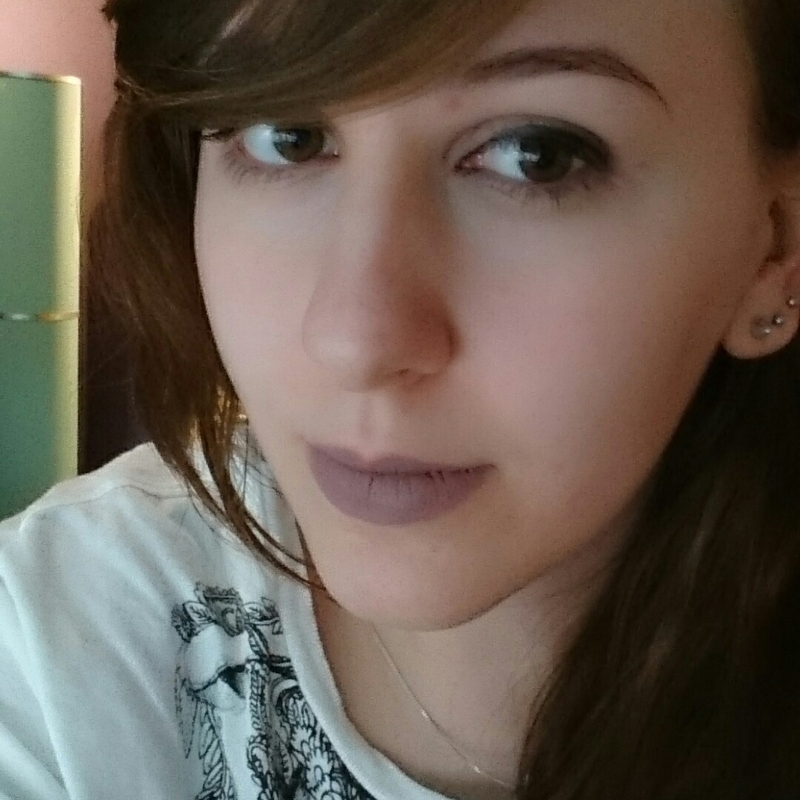 While biding her time until her rescheduled rendezvous with Death, Violet stumbles across Jack instead. He has his own secrets for why he’s in Newport, and in the process of figuring them out, Violet finds herself reconsidering life. I love the title name!